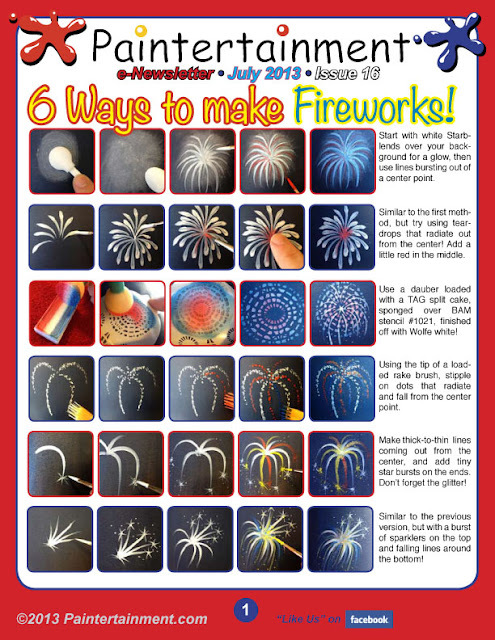 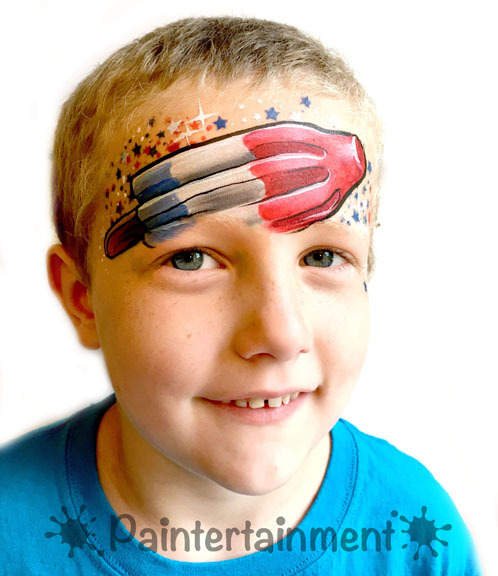 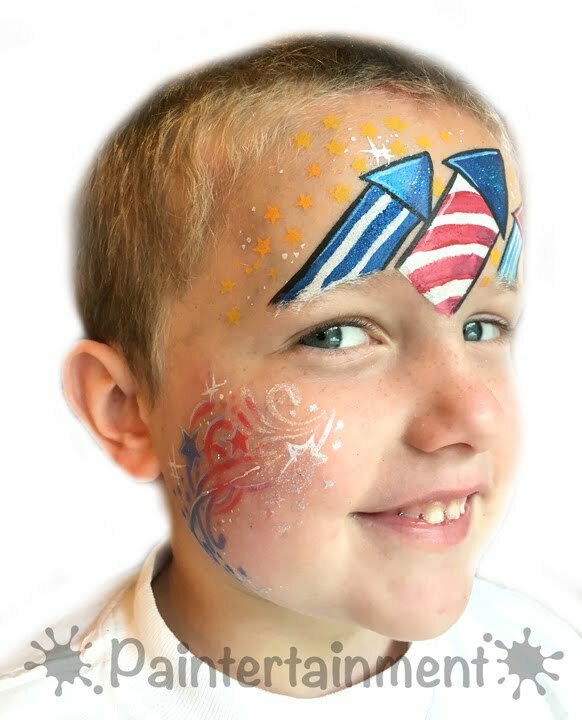 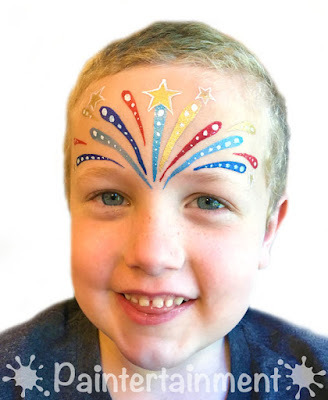 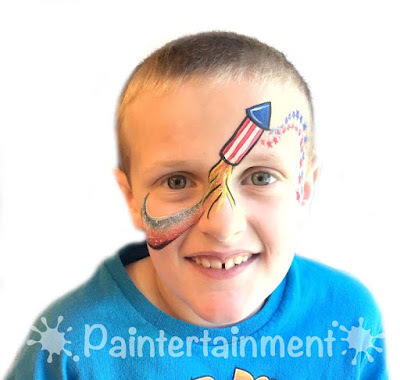 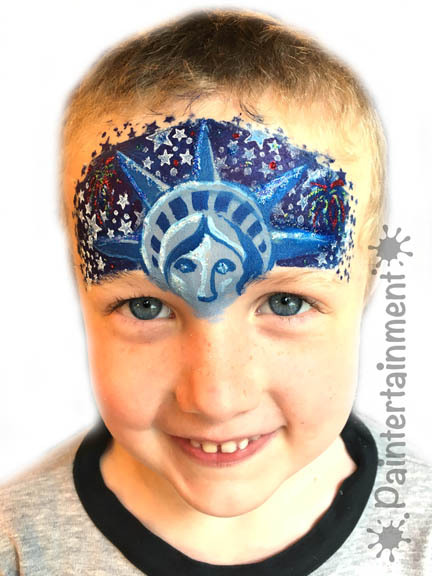 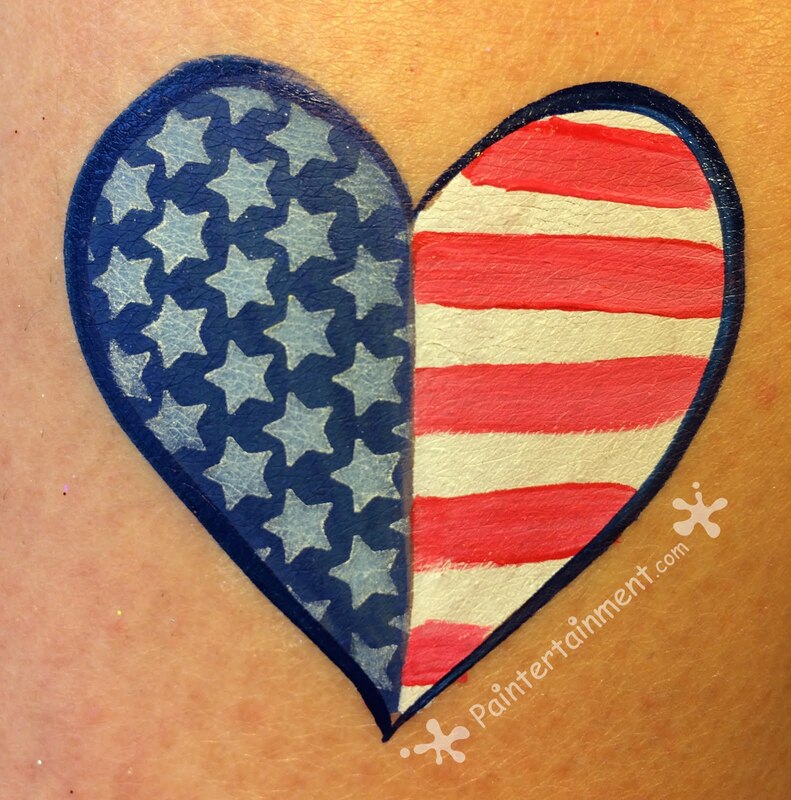 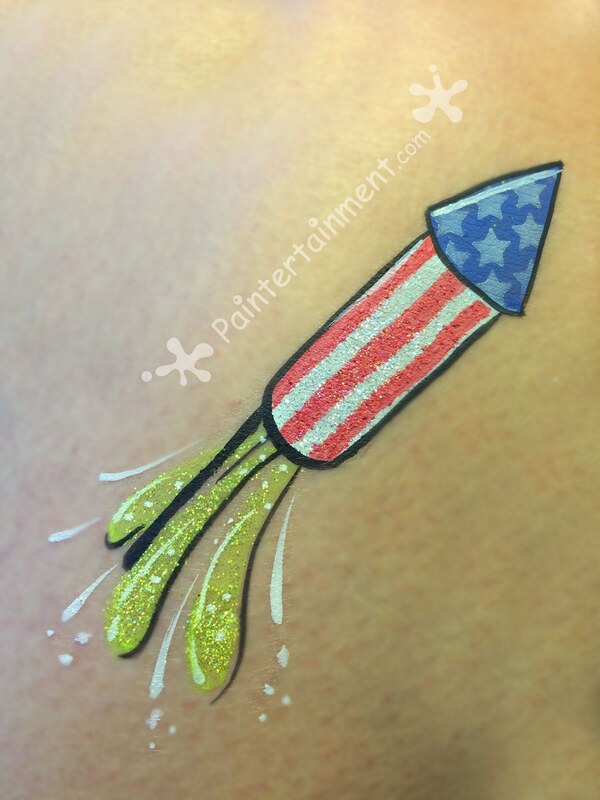 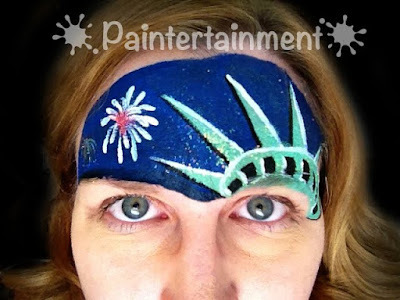 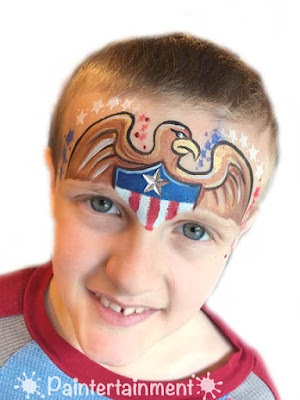 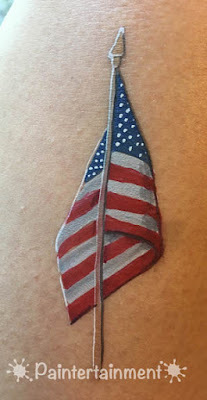 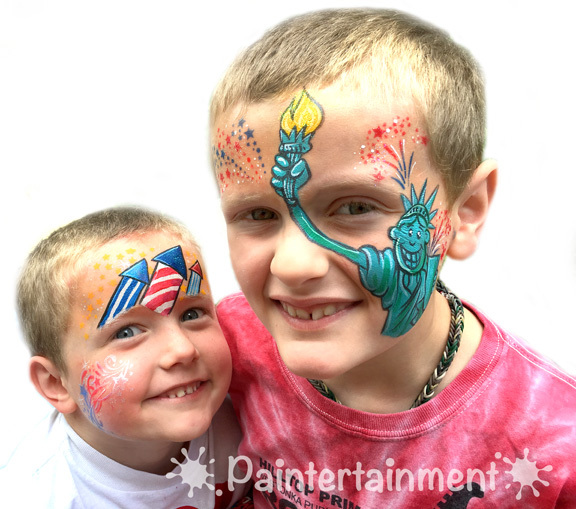 Paintertainment: 4th of July Design Inspiration! 4th of July Design Inspiration! 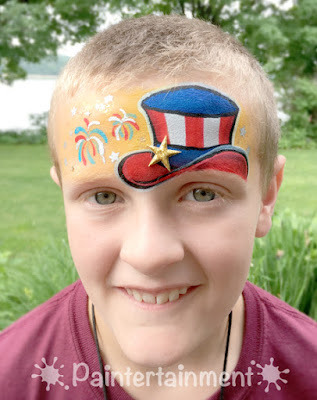 I thought I'd go back through my photos from years past and put together a collection of 4th of July inspiration pics! 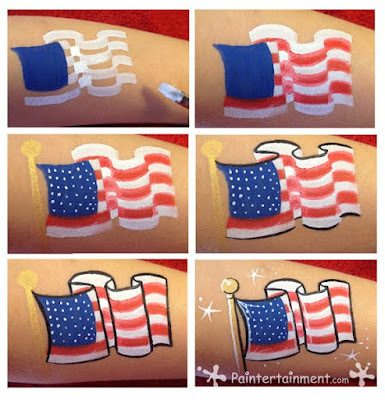 Here are some ideas to share! 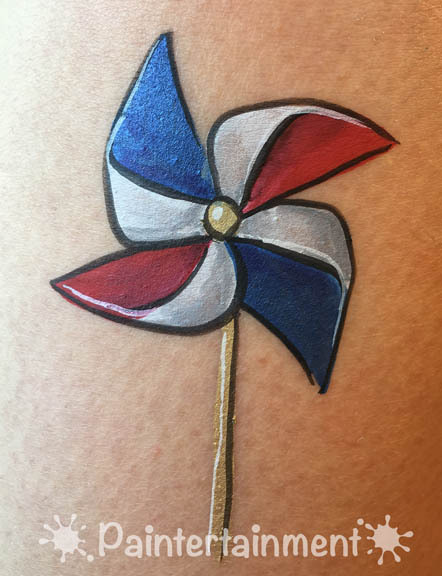 I will continue to add to this blog post and keep it as a sortof master file of all my own 4th of July designs! 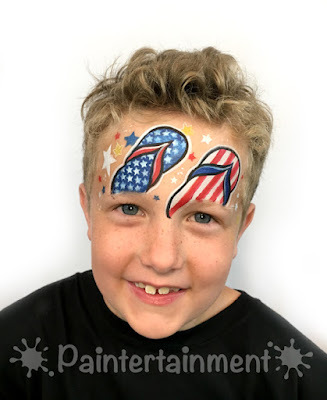 As you're getting psyched up for your 4ht of July events, don't forget to check out our Patriotic Shop, which includes all the goodies you need for your upcoming events in one convenient place! 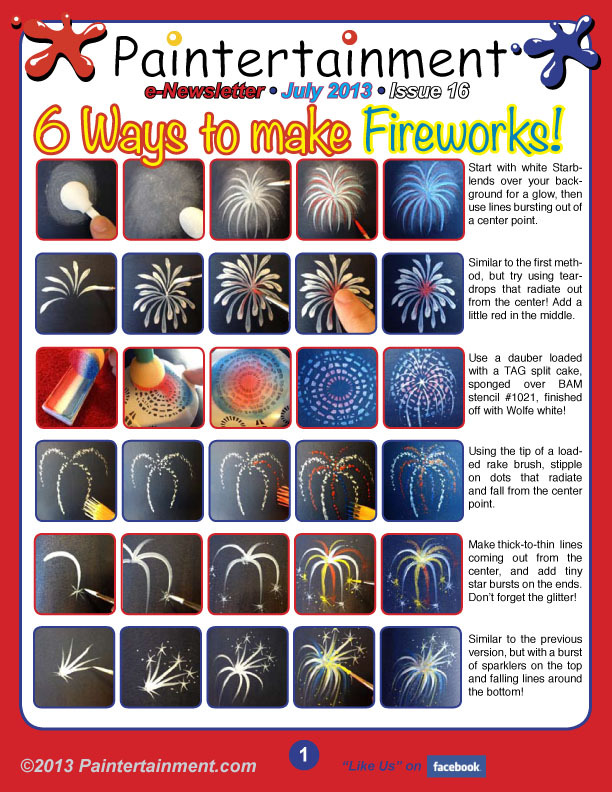 Here's a step by step video of the above bottle rocket design!! 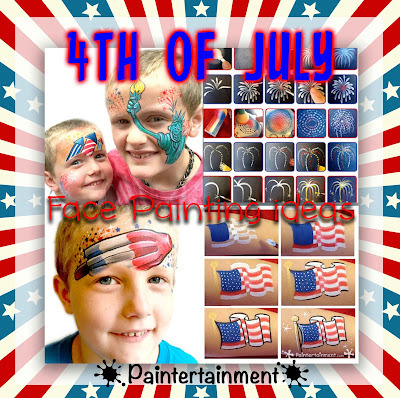 Some of the July 4th themed word art available in our custom word menu design service!